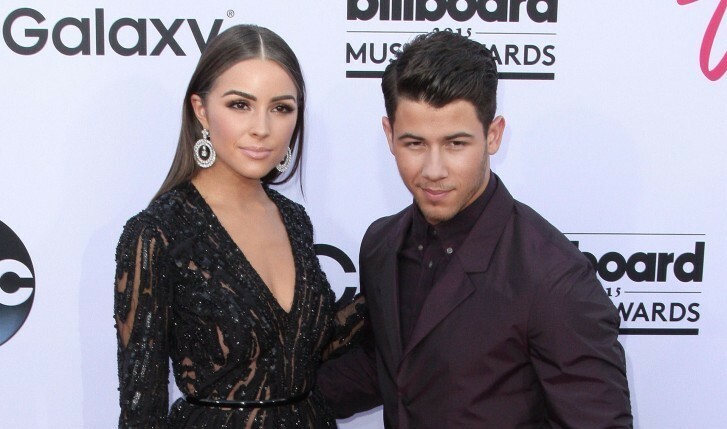 Celebrity exes Nick Jonas and Olivia Culpo have been separated for almost 6 months now and are both happily moving on to new partners. 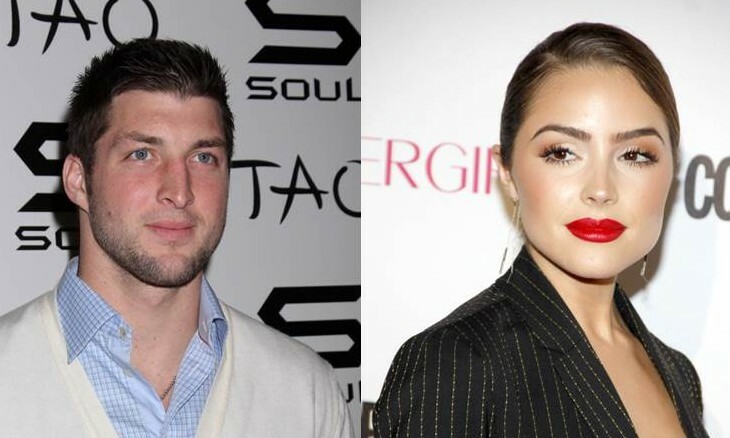 According to UsMagazine.com, Culpo has been dating former NFL quarterback Tim Tebow since September. 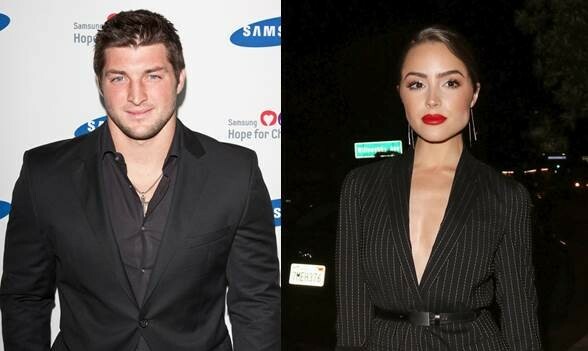 This celebrity news only gets sweeter as Tebow allegedly thinks Culpo is “a goddess” and even writes her sweet notes all the time! While Culpo is being swooned by Tebow, Jonas has been busying himself with Kate Hudson, as the latest celebrity gossip reports they are a new flame. 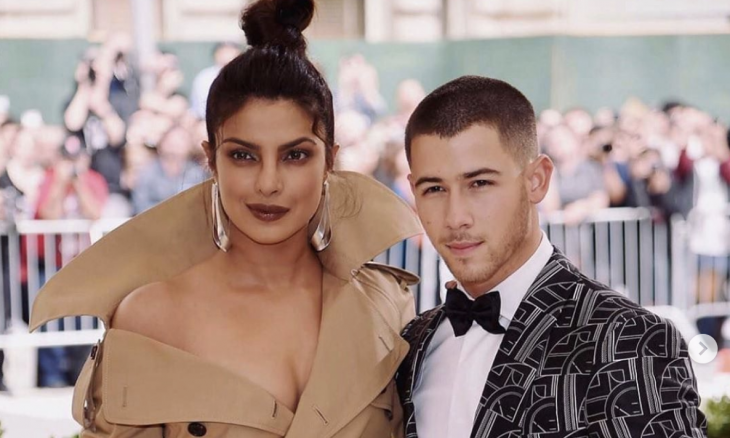 This celebrity news shows that the world really does keep spinning after a break-up. What are some ways to start moving on after a split? …Want to stay updated on the latest celebrity news? Click here! These celebrity exes are speaking out! How do you know when you’re ready to move on after a break-up?